Some promotional ideas in December could help fill your books in January. 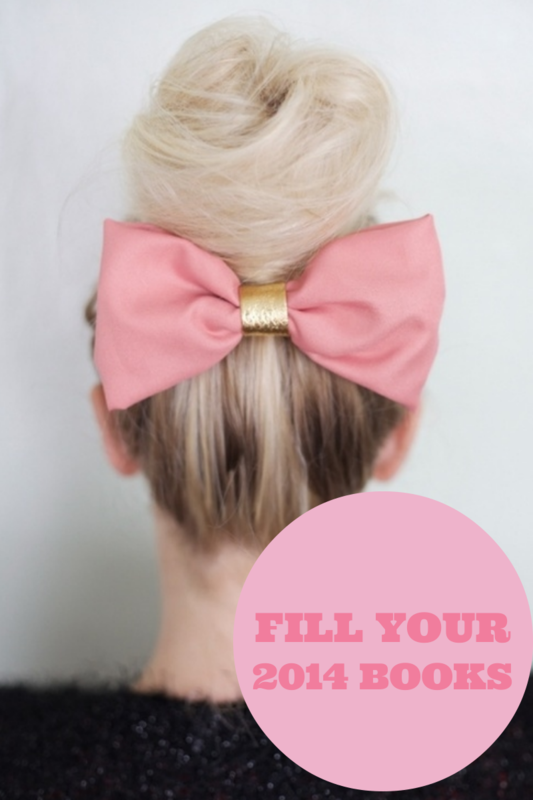 Here are a few salon marketing ideas that will make the first month of 2014 better than ever! 1) Run a gift card “sale” for one day only, right before Christmas. On this particular day, offer two gift cards for the price of one. The key? Make it clear that these particular gift cards can only be redeemed for services in the months of January and February. This will help you fill the quieter months at the start of the New Year. 2) Include low-value gift cards in the goody bags you hand out to loyal clients. The cards may get passed on to family and friends so you might win a new client come January. 3) Use gift cards to run a contest on Facebook or your web site on the weeks leading up to New Years. It’s a great way to draw attention to your New Year re-booking offers and specials. To enter, require people to sign up to your salon e-newsletter, “Like” your Facebook page or share your blog. Don’t forget that gift cards can make money for your hair or beauty business all year round. Don’t miss this great salon marketing opportunity.